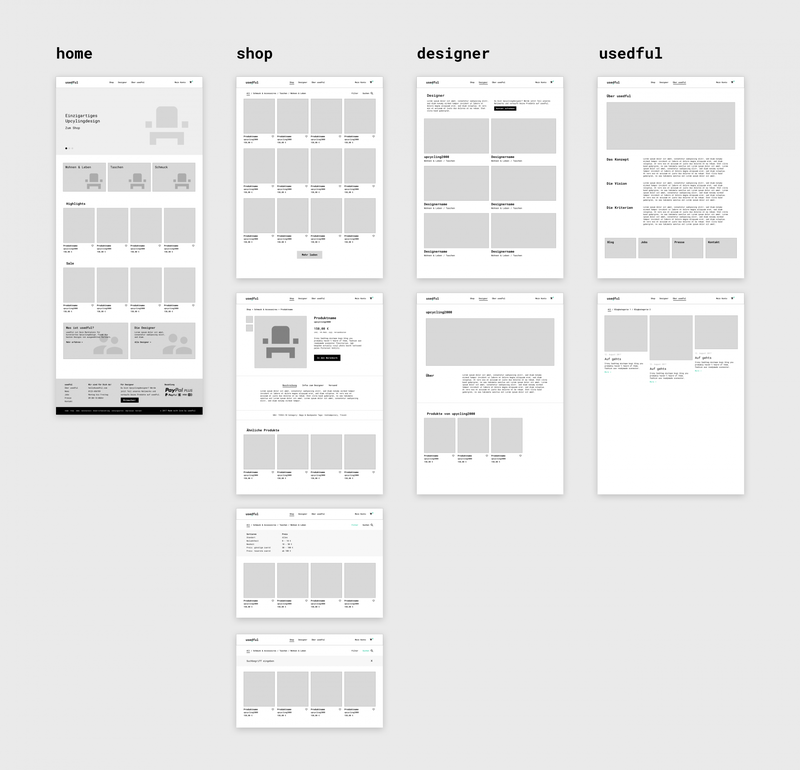 Designing the corporate identity for an upcycling marketplace. 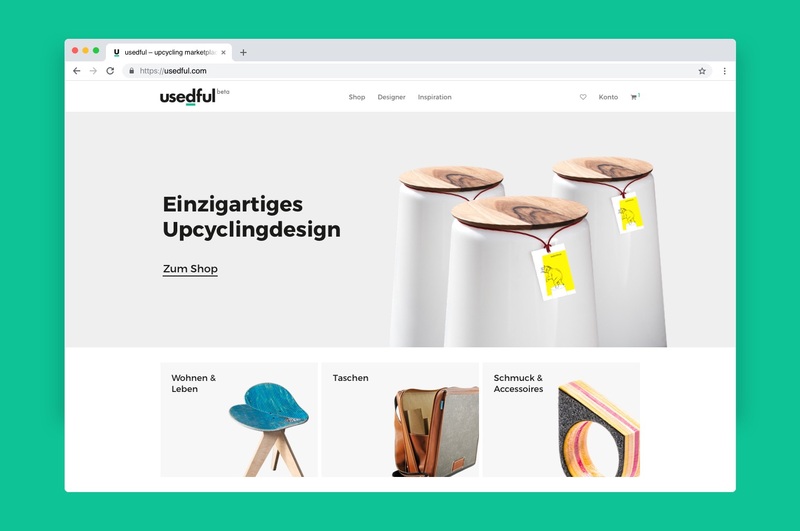 usedful is a marketplace for designers and their upcycled products. These products are manufactured from recycled materials like skateboards, streetlights and a lot more. The name usedful is a neologism that combines used with useful – usedful. The line under the "d" should emphasize this. 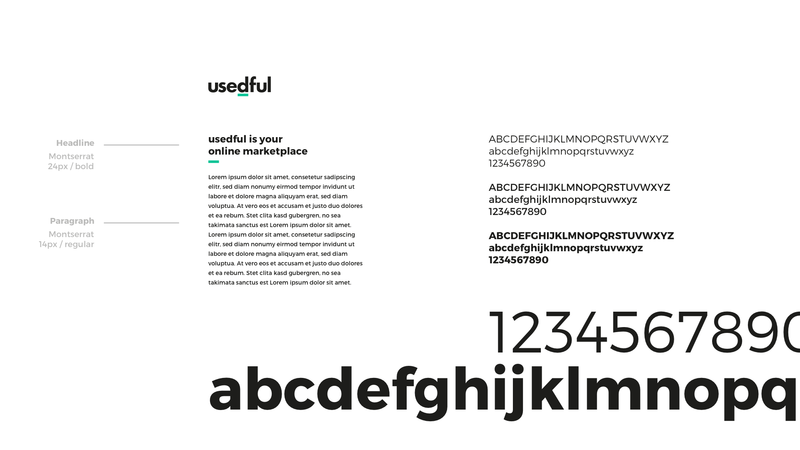 I worked very closely with the founders of usedful on the design topics. I designed the logo, various print media and the website. The usedful logo – emphasis on the "d"